With extensive experience in managing not for profit, complex industry associations and business portfolios, CJAM can provide a comprehensive business management service. CJAM has experience in the Association, Charity and Business sectors and our unique knowledge and understanding of the business needs of these sectors in today’s competitive environment mean that CJAM is an ideal partner to help your organisation grow. 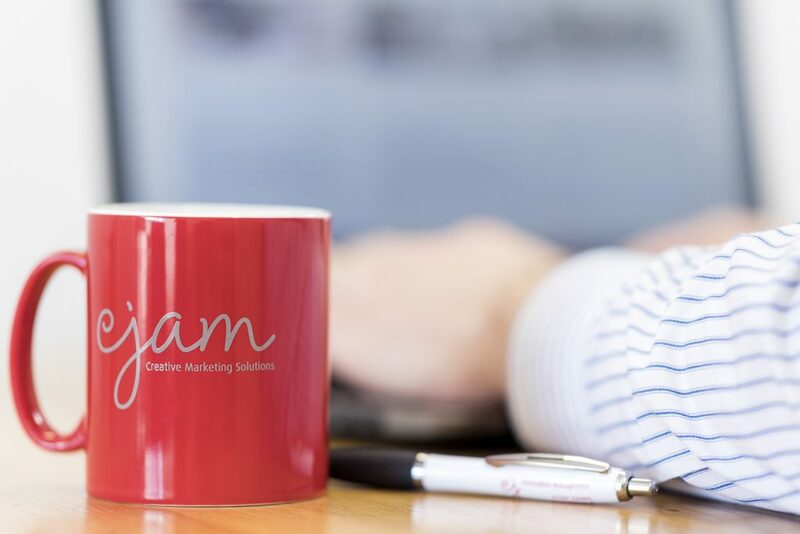 From organising industry events, to membership development, secretariat services to marketing support, CJAM can support every element of your organisation.